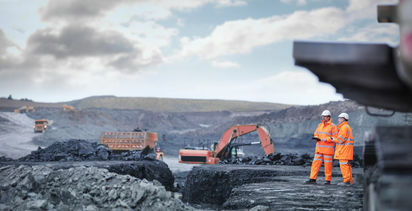 The company stated that this is the mining industry's first AHS enabled to run on private LTE in commercial operations, making way for ultra-high system availability and reliability, while adhering to Komatsu's renowned safety standards. 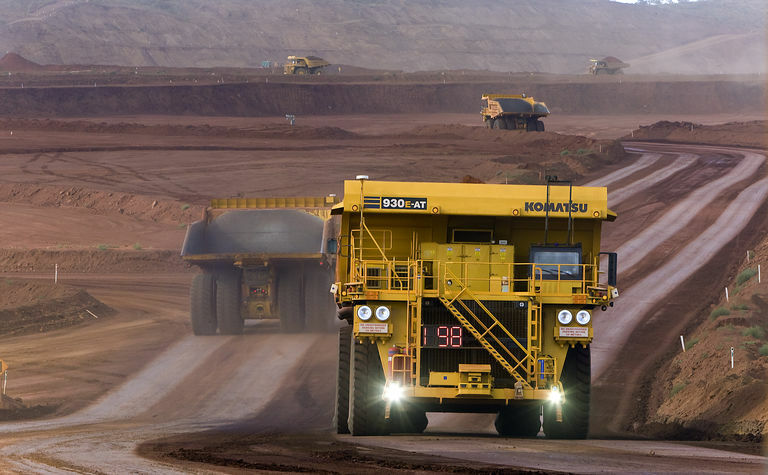 Komatsu's FrontRunner AHS allows unmanned operation of ultra-class mining trucks. 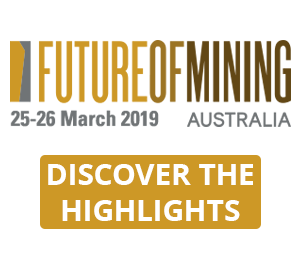 FrontRunner can deliver significant benefits, including reduced worker exposure to harm, protocols designed to constantly improve mine-site safety, reduced operating costs, and increased productivity and efficiency. Nokia is a leading provider of private LTE communication solutions for the mining industry. Komatsu completed a year-long qualification programme at its proving grounds in Tucson, Arizona, US, conducting extensive testing of the FrontRunner AHS on Nokia's Future X infrastructure. 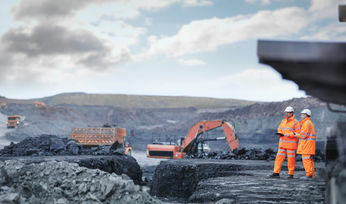 Mining operators demand wireless networks with high-availability, seamless mobility, world class quality of service (QoS), and the ability to support multiple applications and services simultaneously. Accordingly, the industry is moving away from less predictable wireless technologies such as Wi-Fi, and towards private LTE networks that improve security, capacity and overall performance within a multi-application environment. 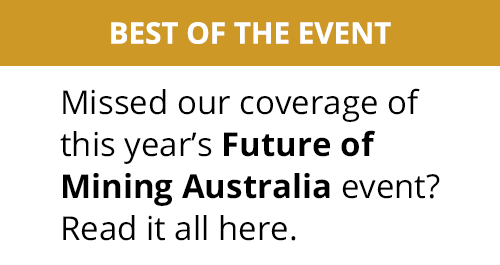 Luiz Steinberg, Komatsu global officer and president/CEO of Modular Mining Systems, said: "This industry milestone represents a key step in Komatsu's exploration of private LTE and highlights Nokia's role as the leading global supplier of mission-critical solutions and services for the mining industry. 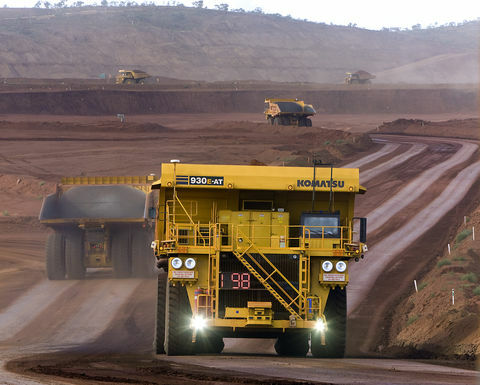 As the leader in autonomous haulage technology, we are firmly on our way to helping the industry move the next billion tons of material with autonomous technology. We have come together with Nokia to further this vision of delivering increased value to the mining industry." Kathrin Buvac, president of Nokia Enterprise, commented: "We are excited to be engaging the mining automation market with Komatsu, a powerhouse in the industry, to further highlight the benefits of Future X for mining companies as a strategic advantage in their operations. Private LTE is a key element in the Nokia Bell Labs Future X architecture to help industries such as mining create an intelligent, dynamic, high-performance network that increases the safety, productivity and efficiency of their business."